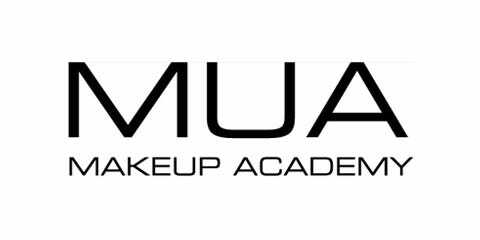 There's no question - MUA (aka Makeup Academy) are one of the best and brightest budget makeup brands around. From trend-led products and formulations to dependable staples, MUA have so many fantastic products that you could happily fill your entire kit with them and still have change left over! Plus, all their products are totally cruelty-free.